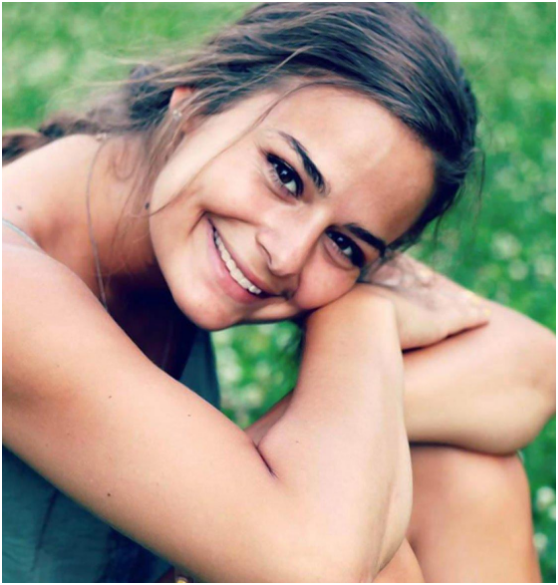 Abbey Conner’s family is demanding answers on what happened to their 20-year-old daughter in her last hours of life after she drank shots during at a five-star Mexican resort to celebrate finishing her tests. 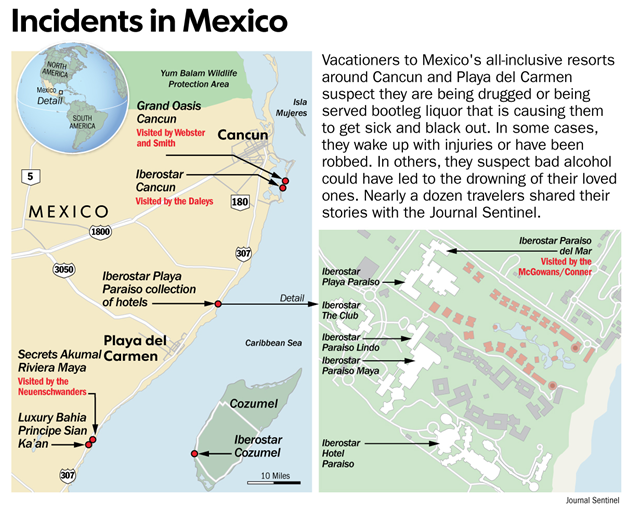 In January, Abbey was found in the Iberostar Paraiso del Mar resort swimming pool, floating face down. The coroner labeled it an accidental drowning. Abby’s brother Austin was also with his sister when she was drinking. According to Austin, 22, the pair drank a lot of shots with several young men. He believes their drinks had been spiked. Austin said, the next thing he knew, he was waking up an ambulance going to the hospital. Someone had discovered both him and his sister in the pool unconscious. Austin said he was in college for five years and drank many times before. He would never have put his face in the pool and go to sleep. Austin said the whole thing seems so surreal. 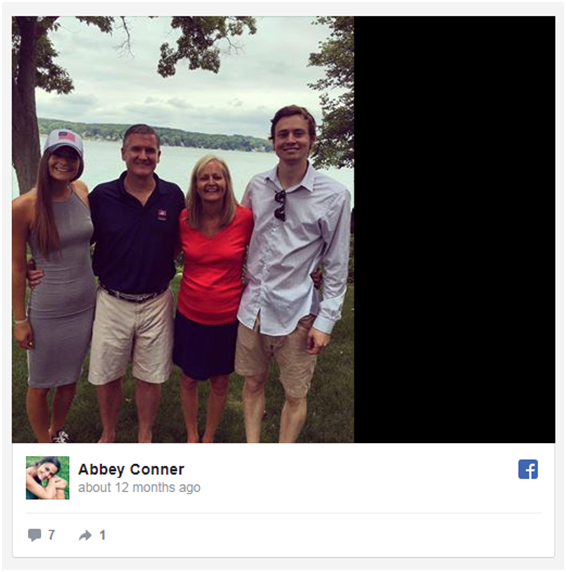 Bill Conner, Austin and Abbey’s father, feels that his children’s drinks had been messed with – that someone slipped them a drug. Abbey never woke up, and she also had a broken collarbone and cerebral edema and anoxic brain injury. According to the toxicology reports, Abby had a 0.25 blood-alcohol content, which could lead to vomiting, nausea and loss of consciousness. Abbey’s family moved their daughter to a Florida hospital where doctors declared her brain dead. They later removed the ventilator. An attorney has been hired by the family to find out what happened. According to the family, if it truly was an accident, it doesn’t make sense that nobody was there to see the incident go down.